"Let's break up in 47 hours!" The girl who has been in love with me for six years and will become my sweet bride next month, now declares. 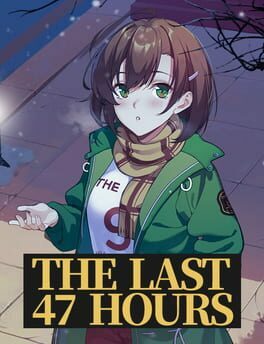 Are we really going to say goodbye after forty-seven hours? 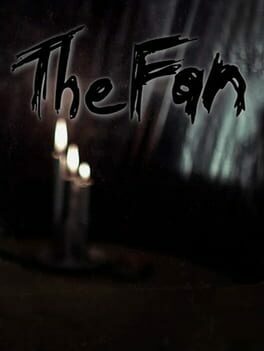 The Fan is an interactive photo fiction with real locations and actors. 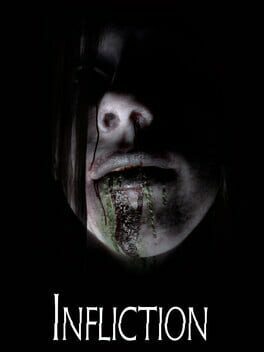 The game is a first person thriller with a unique twist. 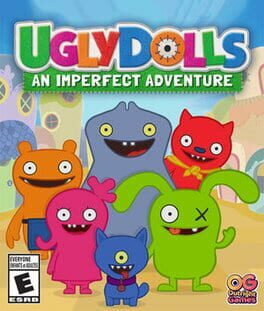 Driven by a creepy and unsettling atmosphere, it will take you deep within the darkest places of Paris underground. After waking from a terrifying dream of your own untimely death, you attempt to make your way to the Finnigan Brothers' Fun Park for its last day then back home again. It's like playing Russian roulette with five chambers loaded, but more frustrating. 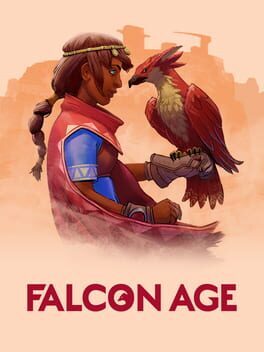 "Falcon Age is a first-person single-player action adventure. As Ara, learn to hunt, gather, and fight to reclaim her cultural legacy in the lost art of falcon hunting against a force of automated colonisers. 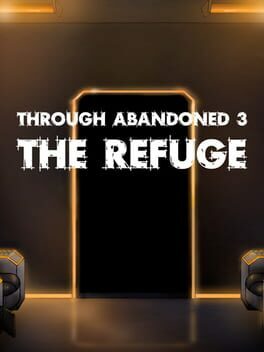 Players will explore a strange land while bonding with their falcon and helping the resistance." Candle: The Power of the Flame’s visuals are presented as beautiful hand-drawn watercolour images - all the layered backgrounds, characters and objects have been individually painted and scanned into the game. It feels as though you are playing a living painting. 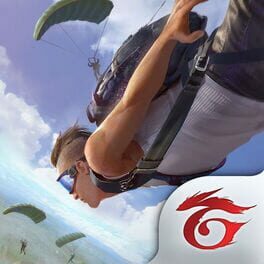 Candle: The Power of the Flame is an action adventure with an emphasis on solving puzzles and surviving a hostile environment. 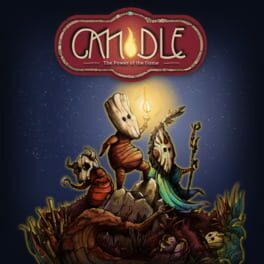 The combination of the remarkable graphics, simple yet testing gameplay and beautiful South American flavoured soundtrack all conspire to make Candle: The Power of the Flame and experience you won’t forget. 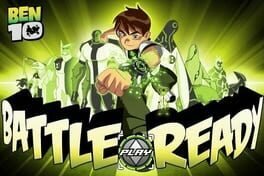 Form the strongest guild and let it rip on the battlegrounds! 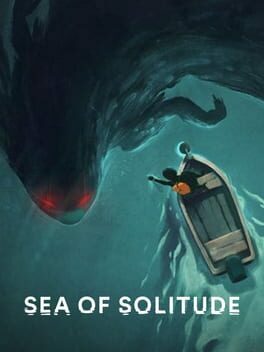 The second title in the EA Originals lineup, Sea of Solitude is an adventure game where humans turn into monsters if they get too lonely. 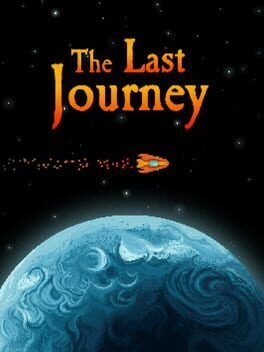 From the Berlin-based Jo-Mei Games. 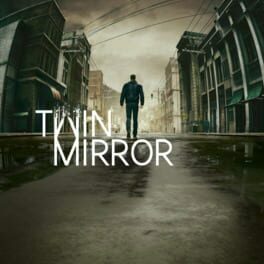 Twin Mirror is a psychological thriller wrapped around an investigation where your memories, choices, and relationships will determine Sam’s complicated fate. 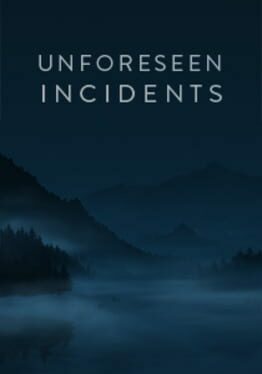 As he comes to terms with heartbreak, homecoming, and the perpetual struggle of adulthood, Sam will need your help exploring a dark and emotional adventure where the line between truth and deception is blurred.